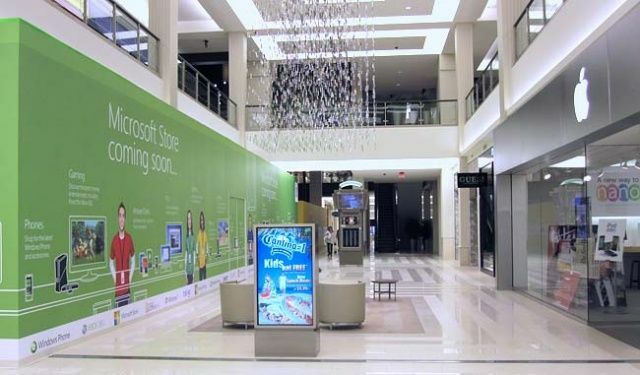 Shoppers bought 17.2 items per hour at Apple and only 3.5 items per hour at Microsoft. The Apple Store sold 11 iPads per hour. Munster’s team also concluded that sales of Macs and iPads appear to be down from their levels in 2011, which many believe can be attributed to supply issues. Overall store traffic for Apple is up 31% compared to last year.